It was a great run! Thank you for 6 years of joy .... who would have thought a kids game about little blue characters could entertain such strong following of adults. But most important .... it brought together a wonderful family of SV players who will now continue on with the new development team. Please know we appreciated every update. Your commitment and creativity kept our beloved game exciting and alive .... thank you. Can we predict how is the game gonna change? 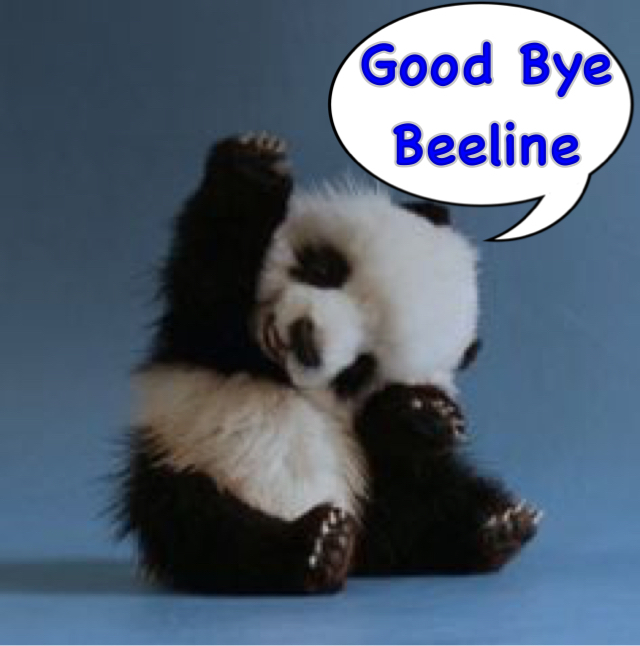 I want to add my thanks to Beeline too. Not only for the fantastic SSF game but also for the forum that brought so many people together. Thank You Beeline! Beeline has provided YEARS of enjoyment for me through Snoopy's Street Fair and Smurfs Village. I still marvel at the sheer amount of beauty and detail both games have in them. Seriously some of the best graphics I've seen in games like these! It's been a rough ride at times with all the bugs and setbacks, but for me, the good heavily outweighs the bad. I've had some really great childhood memories growing up with Smurfs, and most especially Peanuts, so thank you everyone at Beeline for helping me relive those awesome experiences again through the games! Thank you Bees, for your hardworking and PATIENT hearts! You've all helped us through so much. Special shout out to Spelling Bee, who has truly kept her word at taking good care of our little SSF Crew all these years! You've gone above and beyond to assist us whenever we needed help. This was truly a great forum! God bless you all! Same here. You will be missed and gave us much Peanuts joy. All times are GMT-8. This page was generated at 11:19 AM.